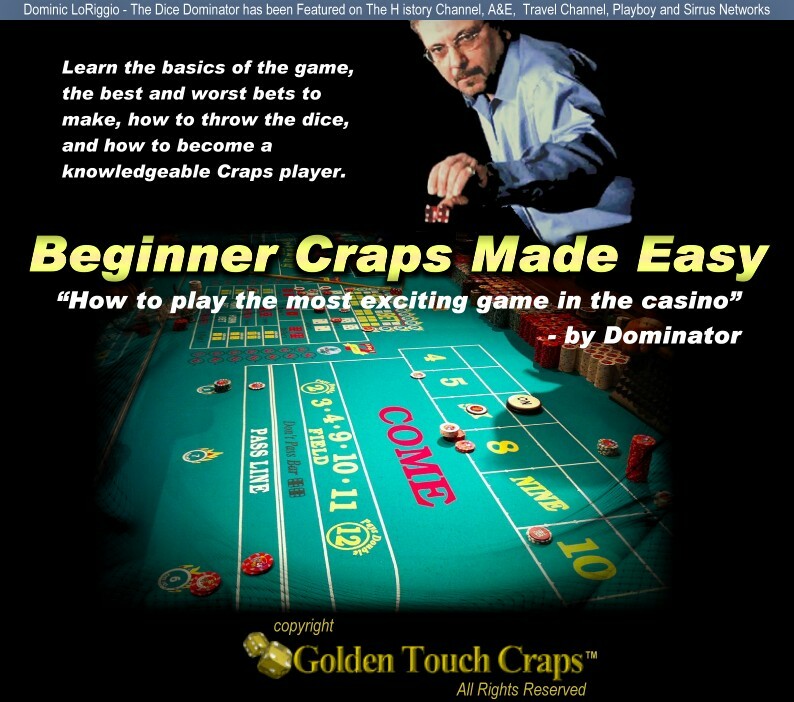 The following articles are of general interest to all craps players. Great weekend, great facility, and above all, great instruction. This weekend has enabled me to use the 8 elements of dice control to my advantage.